Subscribe to our newsletter at the bottom of the page for issue and special feature updates, as well as publishing opportunities for undergraduates. Here you’ll find helpful resources handpicked by our editors. Duotrope is an up-to-date searchable database of literary magazines that details individual acceptance rates, submission trackers, and deadline calendars. Monthly subscriptions are $5 (or an annual $50), but 7-day free trials are available. A database where writers can get a better sense of journals by reading reviews of the latest issues and listening to interviews with the editors. The database also includes tips for writers. With hundreds of magazine and journal partners, Literary Hub (Lit Hub) updates daily with all the latest news, info, and resources about all things books and features interviews, new content, and author highlights. Poets & Writers magazine offers several listings for journals, presses, literary grants and awards. Their website offers a multitude of information in regards to career opportunities, internships, and prizes. This online newsletter and blog merges pop culture with literature and features lively and innovative literary conversations. They feature essays, criticism, and constantly updating recommended reading. A lauded site for coverage and discovery of the latest books, art, and culture. They offer staff picks, book previews, new releases, and house a plethora of lists to help find authors and literature. The Rumpus features interviews, book reviews, essays, comics, and critiques of creative culture as well as original fiction and poetry. They also have online book clubs for poetry, fiction, nonfiction, and subscription-based newsletters for children and adults alike. This extensive “Best of the Net” list by Sundress Publications is a great resource that features participating literary journals from all over the country. Chuck Augello breaks down literary journals by pointing out what writers should be looking for in terms of describing the different steps that someone should take when taking a look at literary journals, along with providing different searchable databases to look at for varied list of journals.  Contact us with questions at bifrostreview@gmail.com. We look forward to hearing from you!